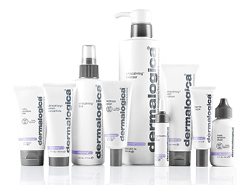 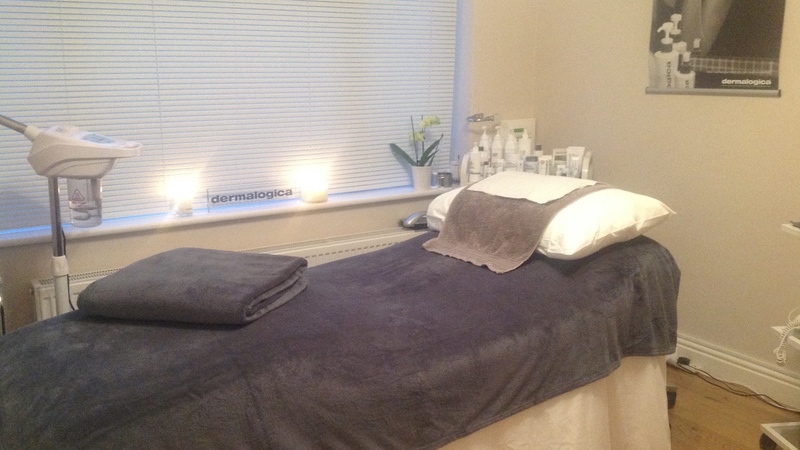 Here at the online Skin Care Studio shop we supply the full range of Dermalogica products. 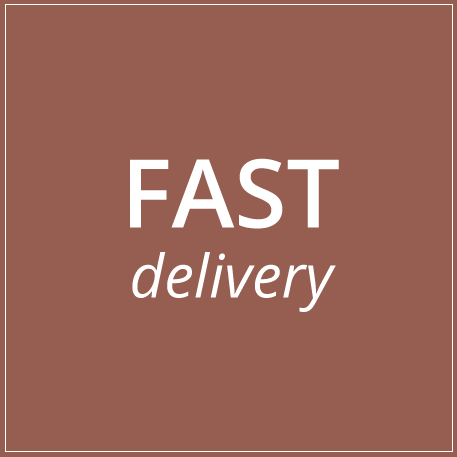 We provide fast delivery and postage & packing is free of charge. 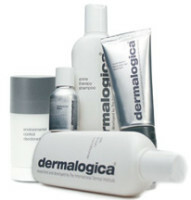 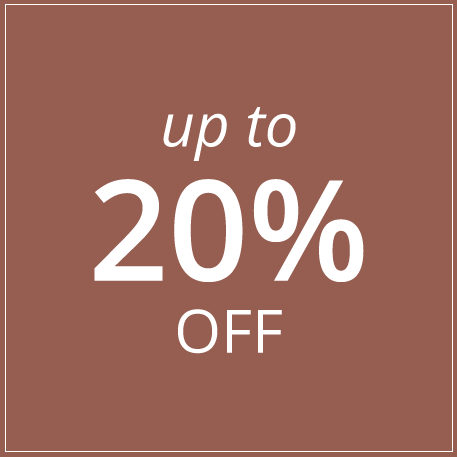 Thank you for visiting The Skin Care Studio Website!